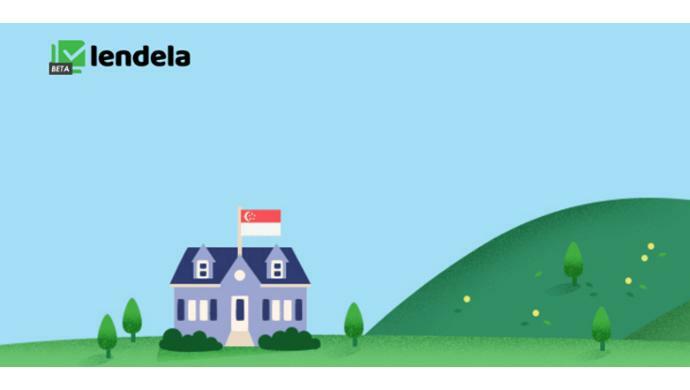 Singapore-based loan broker platform Lendela has raised S$1.3 million (US$942,000) in a seed round led by Cocoon Capital and IMO Ventures. It will use the newly-raised funding to finance its full launch in Singapore and Malaysia. The company will channel some of the investment to boost its marketing capabilities and hire more management and core operations staff. Founded in 2018 by global fintech group Zentro Finmarket, Lendela speeds up the loan application process by allowing borrowers apply for a personal loan to multiple lenders through a single application. They will then be able to view valid and relevant offers tailored to their specific demographic and financial situation. Lendela’s algorithm uses a combination of the customer details and information from different sources including credit partners to filter customers to banks or credit partners. The company caters to all segments of the market including the unbanked. It partners with both banks and non-bank partners, though, the identities of these lenders were not disclosed. “At Lendela, we simplify the loan application through directly integrating with banks using advanced machine learning. The value we provide is two-fold: Empowering the end-user consumers whilst delivering high-quality customers to our banks and credit partners,” said Shylendra A. S. Nathan, Co-founder and CEO of Lendela. “Lendela is part of the new wave of empowering Asian consumers. Applying for and comparing loans are complicated and time-consuming processes and one bank can never satisfy all customer segments,” said Will Klippgen, Managing Partner at Cocoon Capital. In the near future, Lendela will be expanding to other markets beyond Singapore and Malaysia. It also expects to raise their Series A round in 2019. The post Singapore lending platform Lendela raises US$942K to help consumers access loans easily appeared first on e27.